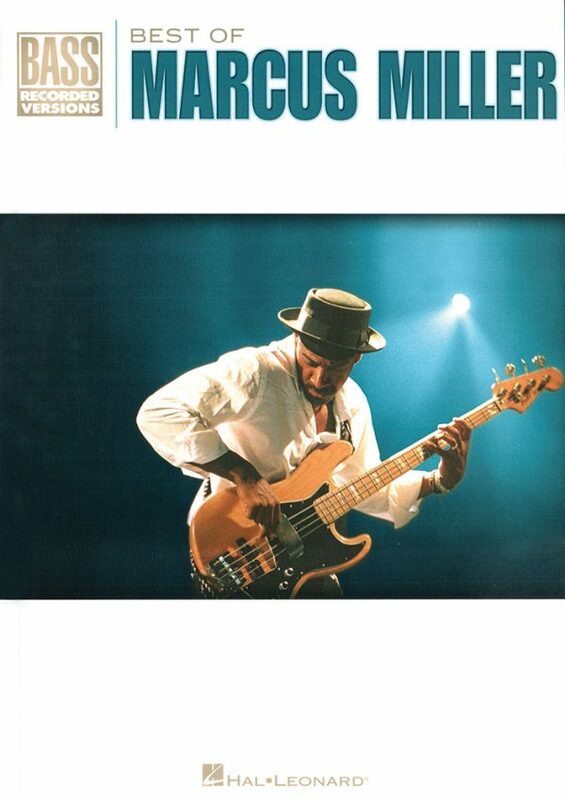 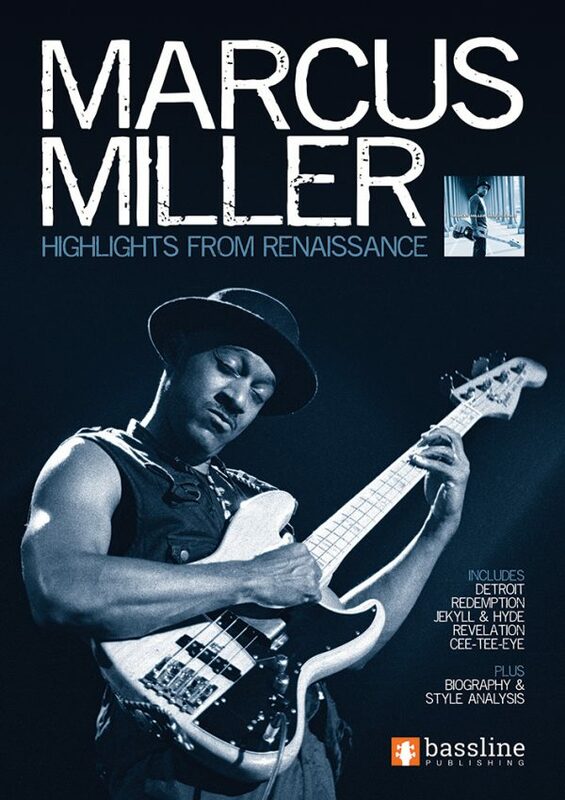 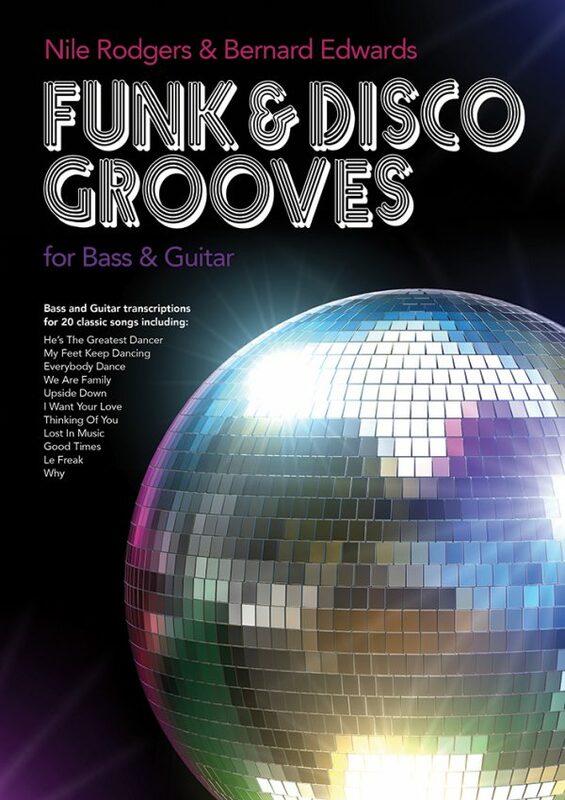 This book features bass transcriptions for songs from the classic Brand New Heavies album Brother Sister, featuring bassist Andrew Levy. 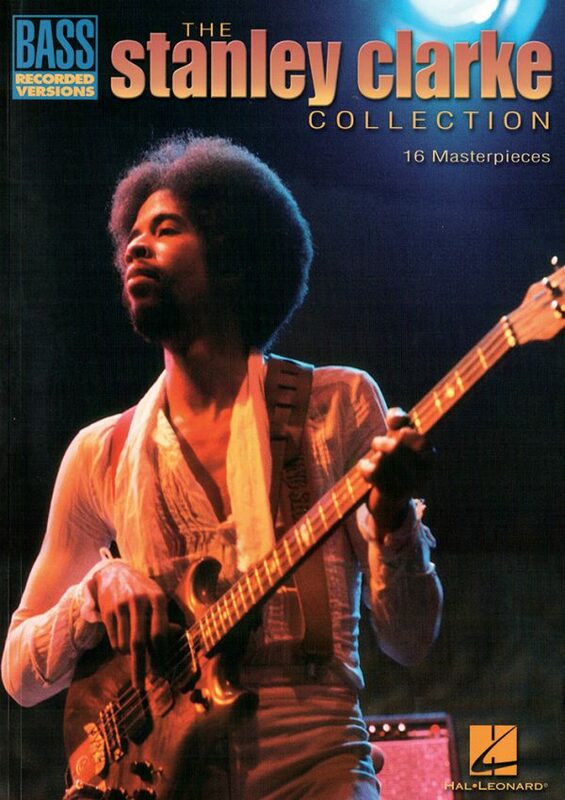 Includes ‘Brother Sister’, ‘Dream On Dreamer’ and ‘Back to Love’. 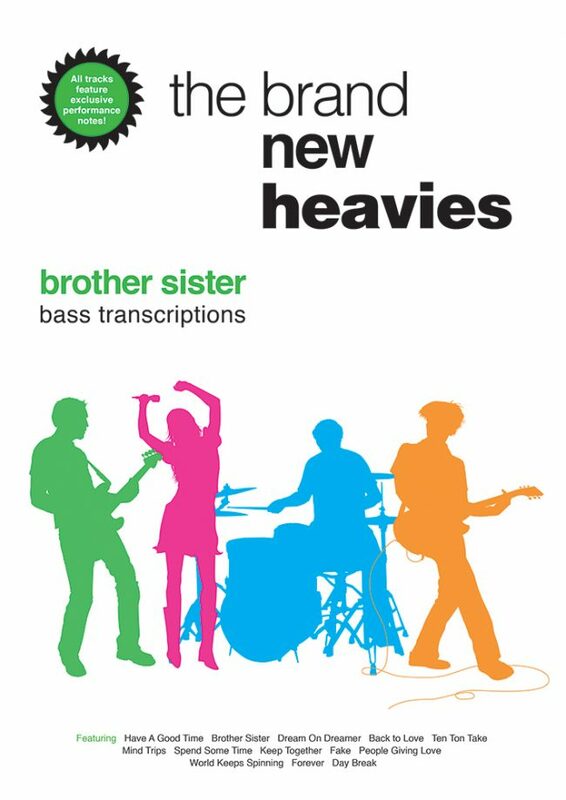 This book features bass transcriptions for songs from the classic Brand New Heavies album Brother Sister, featuring bassist Andrew Levy. 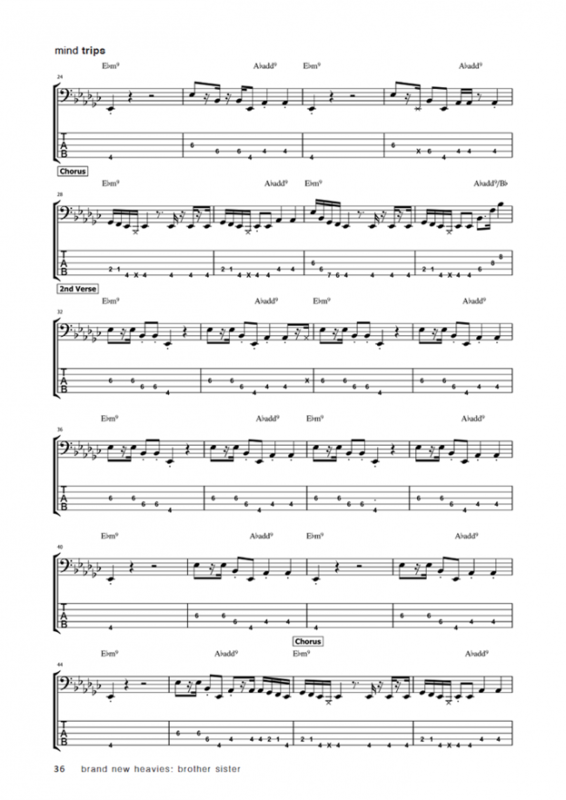 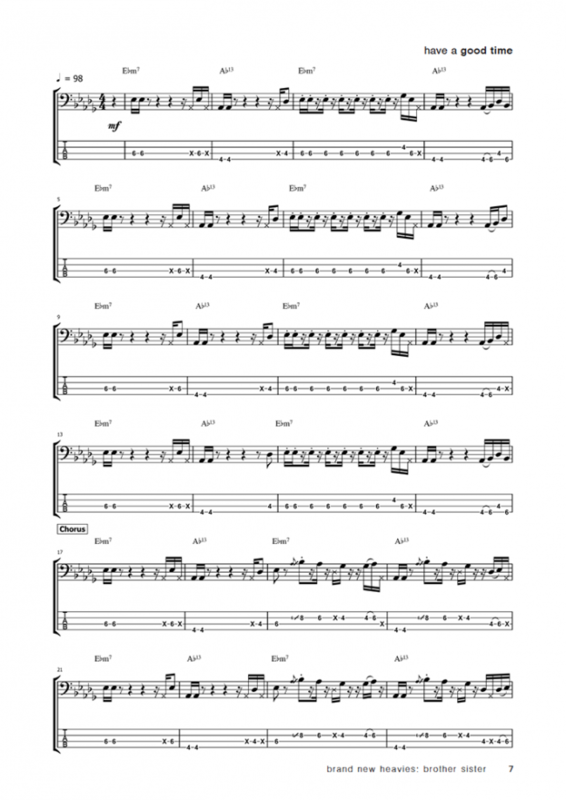 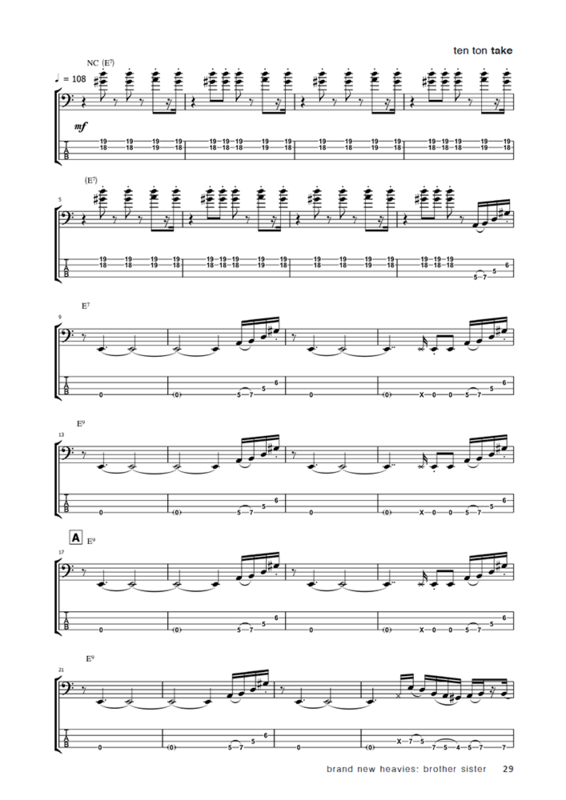 All transcriptions are written in both standard notation and TAB, with chords included. 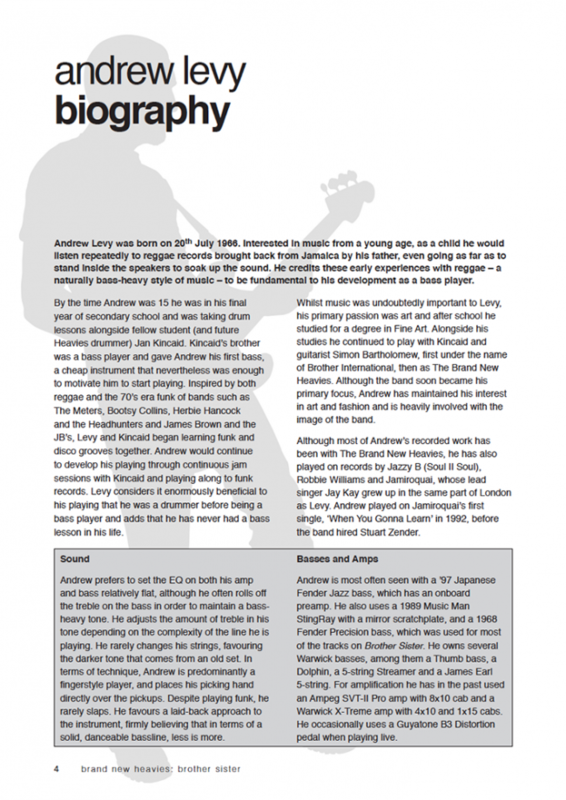 The book also features biographies for Andrew and the band as well as detailed performance notes for each song.